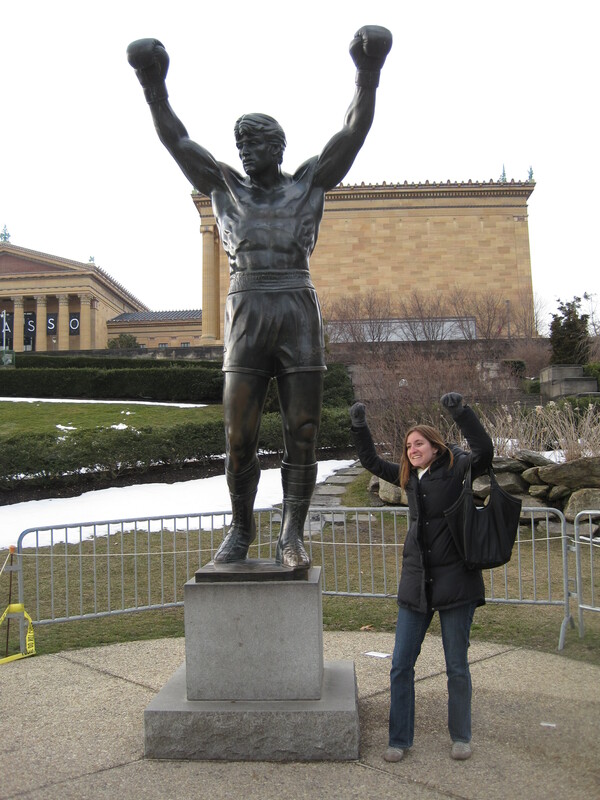 Me with the Rocky statue in front of the art museum. This entry was posted in Sports, Statues and tagged Art, funny, me, museum, Philadelphia, Statues. Bookmark the permalink. All pictures on this site are taken by me unless otherwise stated. (profile pic is by my friend Jessica) I dont mind if you like my pictures and for whatever reason want to use them! But please, be nice and say where you got it from! Nobody likes a thief!